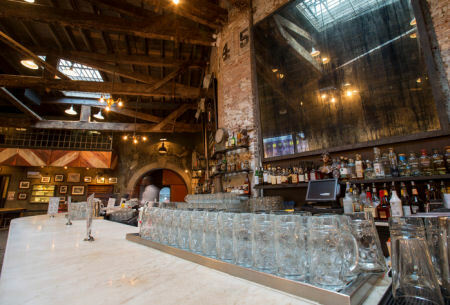 $50 Gift Cards Valid at HOUSTON HALL in New York City! 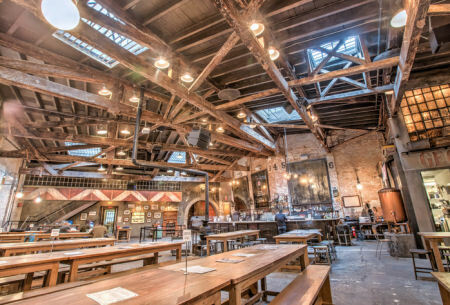 A Massive beer hall and Brew pub located in New York City's West Village. Serving an exclusive selection of craft beers and specialty cocktails. Redeemable for goods at both Houston Hall and Flatiron Hall. The card will not be replaced if the card is lost, stolen, or destroyed. Check card balance at any location.